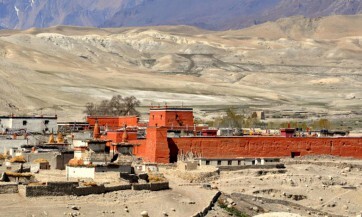 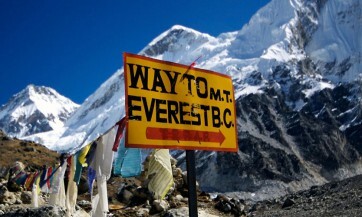 Trekking Archives - Corporate Travels and Tours Pvt. 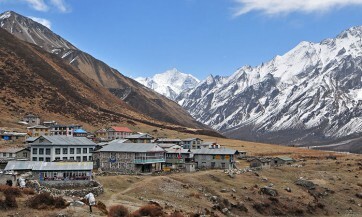 Ltd.
With eight of the top ten highest summits in the world and some of the most beautiful landscapes which are only reachable on foot, trekking in Nepal is one of the unique experiences of Asia. 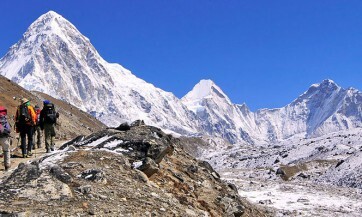 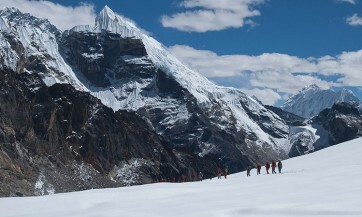 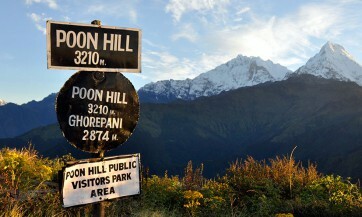 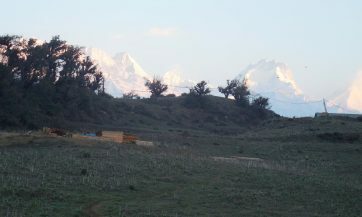 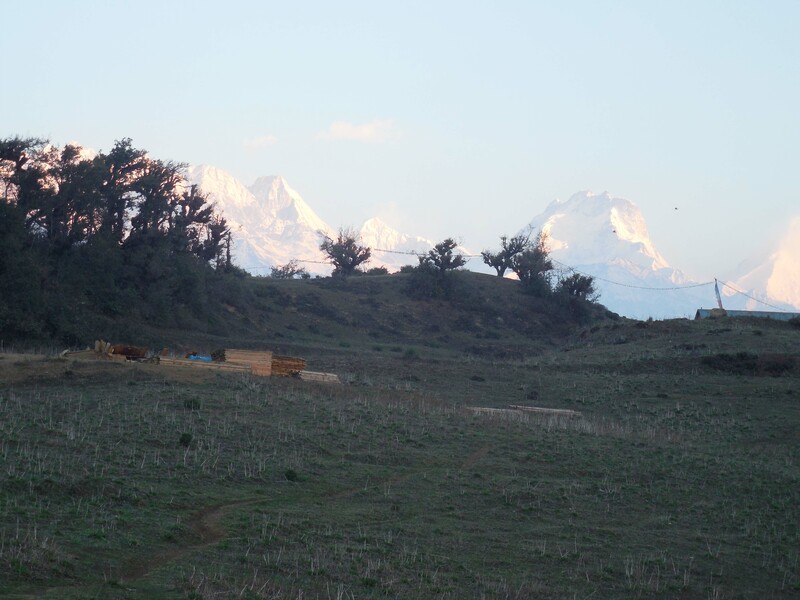 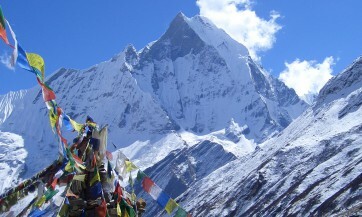 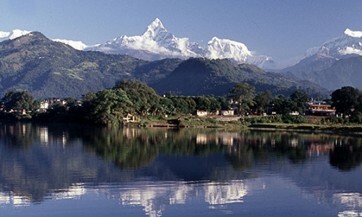 Trekking is the most popular activity in Nepal.